It is a productive, industrious working space filled with teachers, children, parents and friends who cross the threshold to read for pleasure and leisure, to research information and look for new and creative ideas. The Edgeborough Library is a very special place. It is a ‘real library’ as was observed by one of our charming visiting parents who wandered through the venue exclaiming in amazement! It has a computerized database, thousands of fiction books arranged in alphabetical order and non-fiction titles organised using the correct Dewey classification. But the heart of the Edgeborough Library and critically, what makes it real are the children who flood the space every break, every lunchtime and every spare minute of every day. 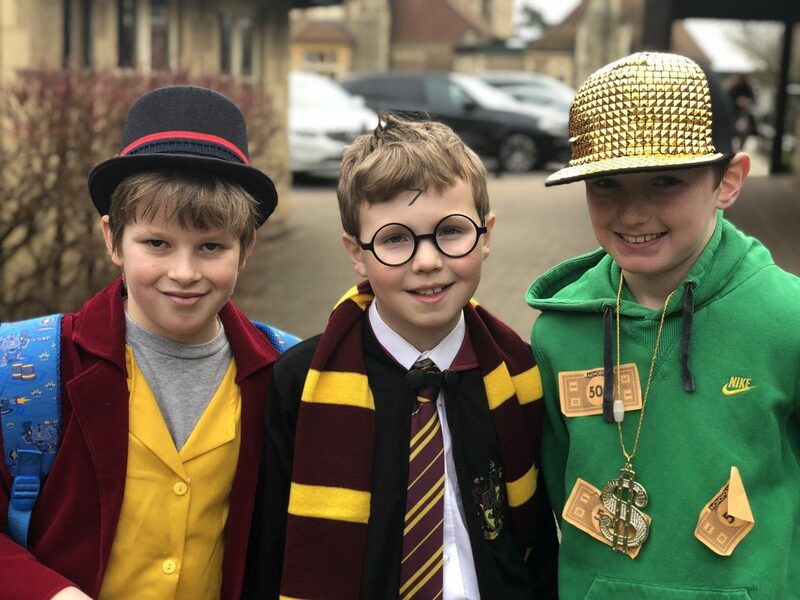 A team of efficient, organised and informed Year 8 pupils volunteer their services to keep all the systems running smoothly as well as the children supplied with timeless classics as well as modern award winning stories. 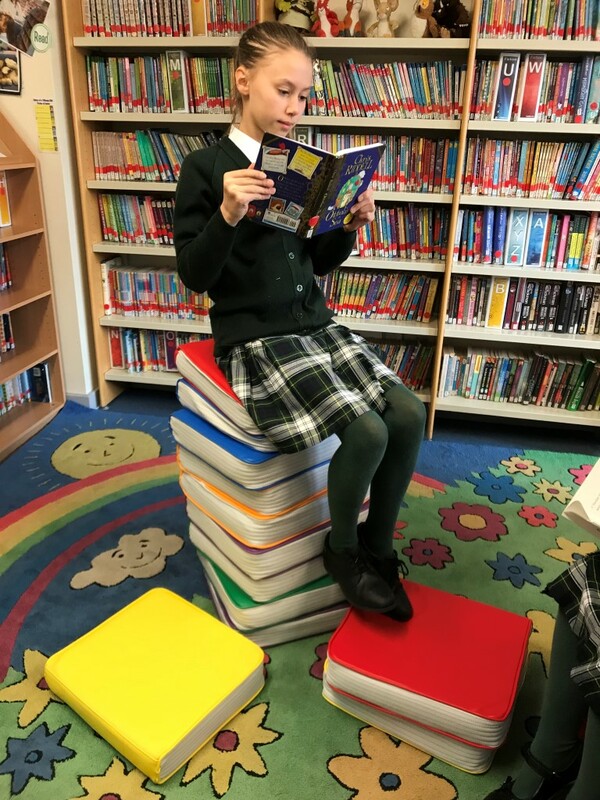 Other activities include hosting interesting authors, entering our own renowned Library quizzes and appreciating the resplendent creations of diverse illustrators by participating in the Shadowing Greenaway Project every year. The mission of our library is to foster a deep and lasting love of reading and attempt to show your children a glimpse of these other worlds. 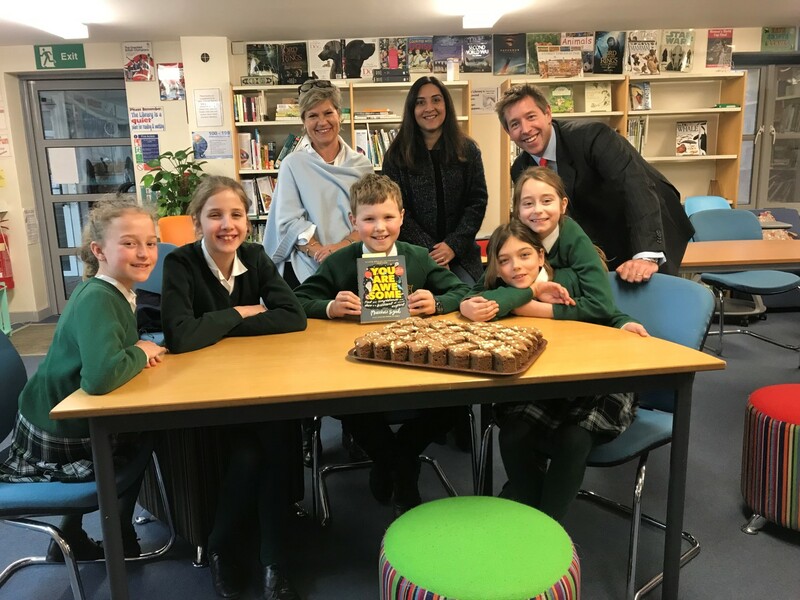 The launch of the Edgeborough Book Club took place on Thursday, 31 January, 2019 in the school Library. In a quest to beat the impending snow, the book club actually launched a day early, still to much success however! The inauguration of The Edgeborough Book Club took place with Mr Thornburn reading a number of passages from ‘You are Awesome’ by Matthew Syed. The group of children and staff who made the rescheduled launch discussed the value of a growth mind-set and how important it is to remember that practice makes awesome! In what could be a new tradition, the meeting ended by enjoying delicious slices of chocolate cake provided by the school kitchen! Details about the February Book Club can be found here!